Providing In-Home Care services in Little Rock, Arkansas. Our office provides home care services in the following locations including Little Rock, North Little Rock, Sherwood, and Maumelle in Arkansas. Acti-Kare of Little Rock, AR is a leading in-home care provider. 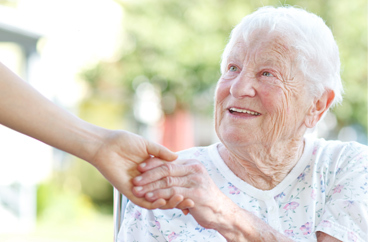 For over a decade, our home care services are personalized in-home care services around your loved one and the family. This allows you or your loved one to receive superior care in the comfort of their own home. Our caregivers are professionally trained for specifically in-home care, and are also insured and bonded. The in-home care experts at your local Acti-Kare office will help you answer any questions that you may have. Our franchisees are responsible, compassionate, and professional. Please call 501-753-5273for more information on in-home care. 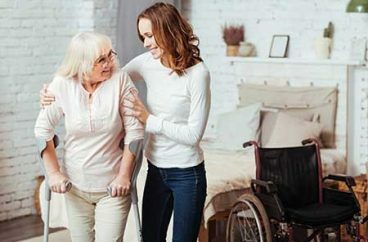 When selecting an in-home care provider, it is important to choose someone you trust that focuses on your loved one as well as the members of the family. When you select Acti-Kare of Little Rock, AR as your in-home care service provider, we will meet with your family personally, and review their needs. Our franchise owners are trained to consult with your loved one’s physicians, social workers, hospitals, nursing home staff, as well as groups and even religious affiliated communities. We do this to create a complete picture of your loved one’s current community. This helps us develop a unique and even more personalized care plan for your loved one. Our franchises are trained to provide you and your loved one with superior in-home care, while also promoting an active mental, spiritual, and physical lifestyle. Our in-home care services will help your loved become comfortable at home. Remember, when you can’t be with your loved one… We Can. 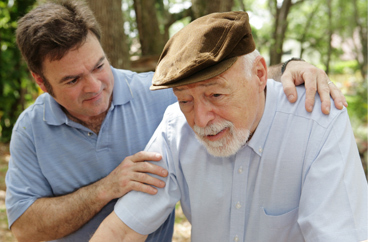 Acti-Kare of Little Rock, AR has experience caring for seniors and their family members. We have developed robust caregiver training programs, that have built on research and understanding. Our Acti-Kare caregivers are trained to be compassionate, and promote an active lifestyle. We will always provide your loved one with superior care from trained professionals. To request in-home care services fill out our request form above or call 501-753-5273. In addition to Little Rock, our office offers home care services & in-home care services in the following locations: North Little Rock, Sherwood, and Maumelle in Arkansas.